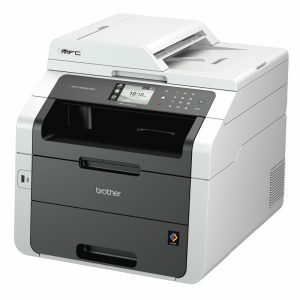 A4 monochrome multifunction systems with full functionality to print, scan, copy and fax. 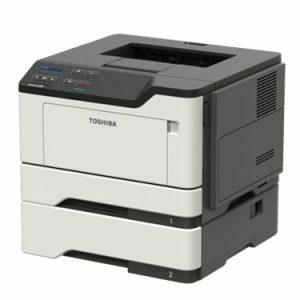 Impeccable output quality with impressive print speeds of up to 40/44 pages per minute respectively. Eco-friendly features and low energy consumption, helping to save money and valuable resources. If you are looking for a powerful multifunction system packed with features, search no more. The e-STUDIO408s and e-STUDIO448s are true all-rounders that will boost your efficiency. Via the touch screen, you can easily access all functions and apps, which are installed on the systems. 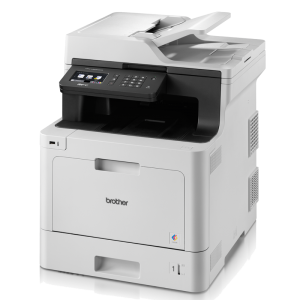 With print speeds up to of 40 and 44 pages per minute and a maximum paper capacity of 900 and 2,000 sheets respectively, ensure the e-STUDIO408s and e-STUDIO448s cover the needs of small and medium sized companies and workgroups. 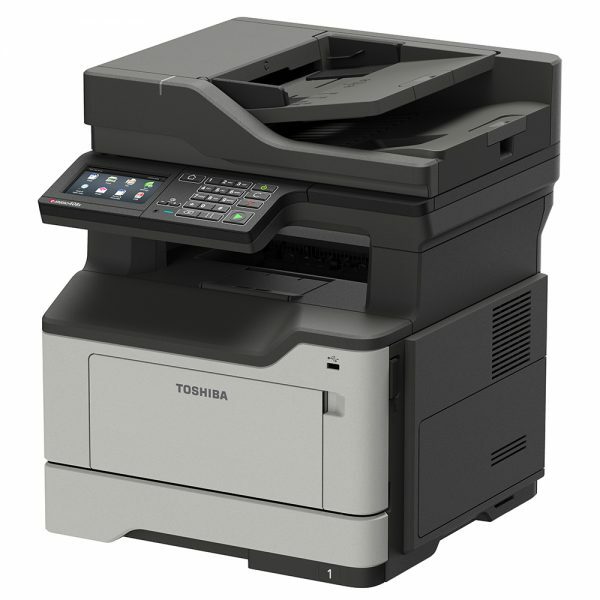 Thanks to flexible connectivity and the support of mobile printing the devices excel in modern business environments and workflows. With security issues being more and more relevant in today’s world, we have made sure to implement various security features to prevent unauthorised access to the systems and allow you to protect your documents.